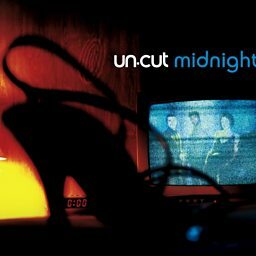 Drum & bass group, track "Midnight"
Un-Cut were a British group from Manchester, England composed of Darren Lewis and Iyiola Babalola of electronic music production duo Future Cut and vocalist Jenna Gibbons (Jenna G). 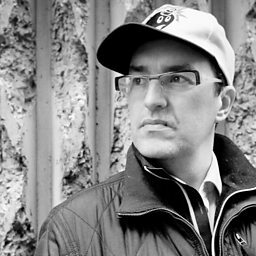 Prior to forming Un-Cut, their first collaboration was in 2001 with the Future Cut single "Obsession", which was released through drum and bass label Metalheadz. It became number one in the UK Dance Charts. 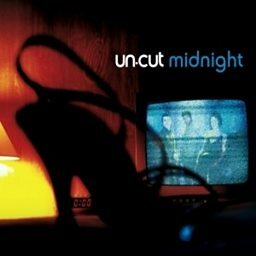 They reached #26 in the UK Singles Chart in March 2003 with "Midnight", which was originally released on their own Wired label, but they were subsequently signed to a recording contract with WEA. They released an album called The Un-Calculated Some (2003) on WEA. Their follow-up single, "Fallin'", appeared in the UK chart at #63 for one week in June 2003, and the group were subsequently dropped by their label.